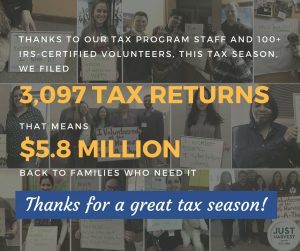 Position Summary: Just Harvest is seeking skilled and committed professionals to review income tax returns completed by volunteers and staff to ensure that we provide high-quality free tax help to low-income workers and elderly taxpayers who cannot afford paid professional assistance. Attend new staff training and reviewer trainings. Successfully pass IRS Advanced certification exam on required tax law knowledge. 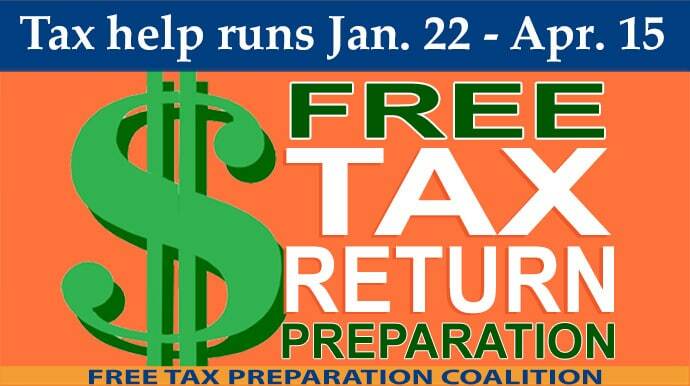 Supervise volunteer and paid tax preparers and assist them with complex tax returns. Provide feedback to preparers regarding errors made on returns. 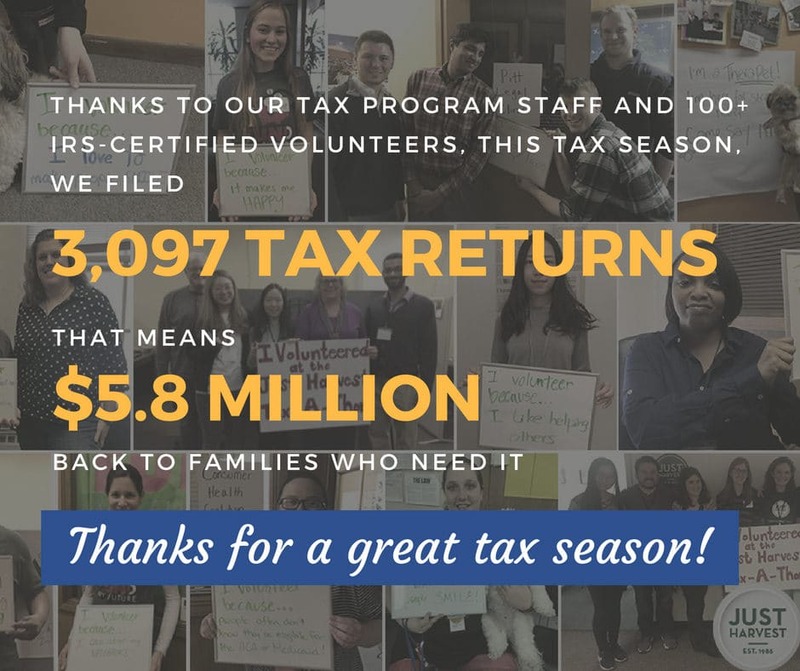 Thoroughly review returns completed by tax preparer staff and volunteers; make any required corrections and discuss tax return with taxpayers. Directly prepare taxpayers’ federal, state and local tax returns based on information provided by taxpayer and answer tax-related questions as necessary. Address problems with tax software or other equipment as necessary. Ensure a copy of completed return is provided to the taxpayer and correct documentation is maintained at the site. Maintain accurate records of assistance provided. Follow up with clients who have not completed their returns. Adhere to strict confidentiality policy. Treat all taxpayers with respect and professionalism. Provide information about other programs, such as food stamps, that taxpayers may be able to utilize. Compensation: $15.75/hour. A temporary employee is not entitled to JH benefits except those required by law. 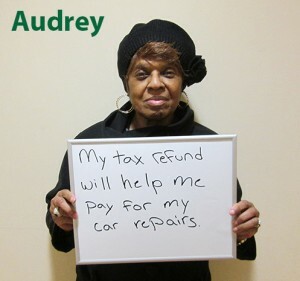 Location: We are hiring reviewers for our tax sites at our South Side office, CCAC Boyce Campus in Monroeville, and/or SHIM Family Center in Baldwin. Hours: Applicants must be available at least 15 hours per week during the tax season. Tax sites are open weekdays, evenings, and Saturdays. This is a part-time, seasonal position. Training: Paid, mandatory training is held in December and early January. Working Conditions: Small office setting with limited resources; primarily sedentary work requiring ten pounds or less of exerted force; computer usage that requires repetitive motions. Electronic submission is preferred. 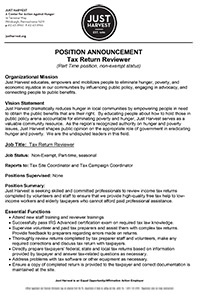 Send substantive describing your interest in the position, preferred location and hours you are available, resume, and professional references as attachments (in Word or PDF formats) to kristiew@justharvest.org with “Tax Return Reviewer Application” in subject line. Applications may also be mailed to: Just Harvest, 16 Terminal Way, Pittsburgh, PA 15219, ATTN: Tax Return Reviewer Search. Applications must be received by October 31, 2018. No phone calls, please.